audifon develops and produces modern and powerful hearing systems in Germany and in the US. Delivering quality in design and production, audifon assures an excellent price-value ratio and high customer satisfaction. For decades, audifon has been providing a full range of hearing solutions and accessories to customers in more than 65 countries worldwide. 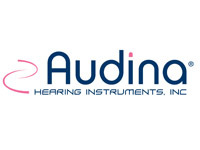 Audina manufactures innovative custom and stock hearing aids for all ranges of hearing loss, offering quality and affordable options. 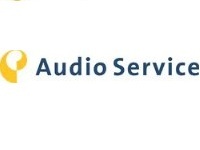 Audio Service has been developing hearing systems at its Herford site for over 30 years. Our experts in research, development and production are constantly on the lookout for innovations that can improve the listening experience even further. Your wishes and individual needs are paramount in this process. 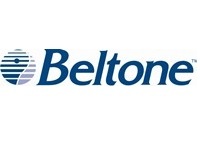 Beltone hearing aids feature the latest digital technology for clear sound, and a virtually invisible appearance. 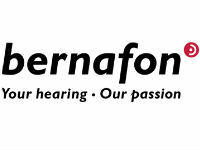 Since 1946, Bernafon has been passionate about developing quality hearing systems that enable people with hearing difficulties to enjoy authentic listening experiences. With Swiss Engineering, precision technology, and our commitment to individual service, we strive to exceed our customers' expectations. 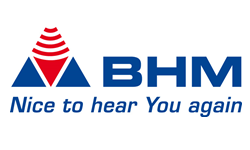 With profound knowledge in developing and producing hearing instruments and especially bone conduction hearing systems, BHM offers SURGERY FREE SOLUTIONS TO ENJOY BETTER LIFE QUALITY. Coselgi is a leading provider of a wide range of advanced hearing glasses and hearing aids. 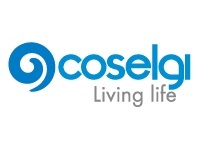 Coselgi products are sold in over 30 countries. 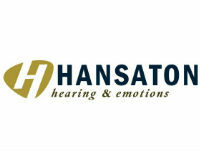 Hansaton is a manufacturer of Hearing Aids, Hearing Aid Cleaners, Hearing aid accessories, Hearing Aid Batteries and Drying Capsules. It was established in 1957 and is DIN EN ISO 9001 certified. Microson, the only manufacturing brand of hearing aids in Spain. As part of the Gaes group, Microson was founded to provide the hard of hearing with access to cutting-edge hearing aids and to guarantee the best value for money on the market. PC Werth is the UK’s largest provider of audiological equipment, incl. hearing aids, accessories, audiometric instruments, custom moulds and much more. With 70 years of experience, we also remain unique in the variety of services and calibration we offer to the healthcare market. Under our house brand – Kamplex – we serve audiologists and their patients in bringing the latest solutions to hearing aids and instruments for audiology.